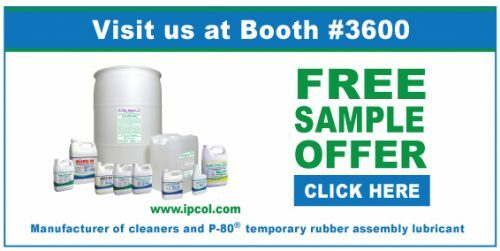 International Products Corporation will be exhibiting at The Clean Show, June 5 – June 8, 2017, at the Las Vegas Convention Center. We invite you to visit us at Booth #3600. Learn how to save time, energy and labor costs on membrane and textile cleaning, and equipment maintenance. Free product samples are available for testing!